It’s important to have a healthy breakfast to start your day off properly. 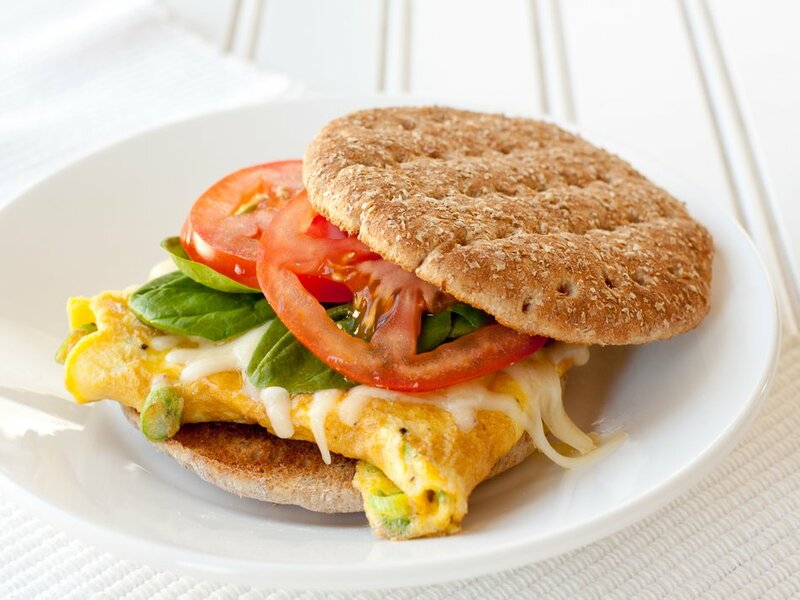 If you’re on the hunt for a hearty, lactose free breakfast recipe, we suggest trying our egg sandwich recipe. This sandwich features egg, cheddar cheese, fresh tomato, and plenty of refreshing spinach. We prefer to use multigrain or whole wheat bread for this recipe, so you’ll know that you’re making a breakfast dish that is truly good for you. After trying it, please share the recipe with your friends and family on Facebook, Pinterest and Twitter. As far as breakfast sandwich recipes go, our recipe is particularly easy. 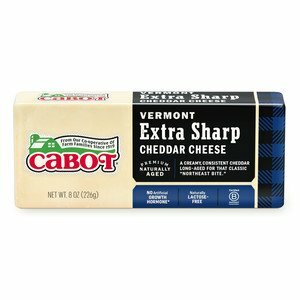 You’ll need one large egg, some green onions or chives (sliced thinly), salt and ground black pepper, and cheddar cheese—we recommend Cabot Sharp Cheddar, Cabot Extra Sharp Cheddar, or Cabot Sharp Lite50 Cheddar. Remember to grate the cheese too! You’ll also need some spinach, tomato, and bread. Once again, we recommend using multigrain or whole wheat bread—or even an English muffin—but you can go with whatever is your favorite. You’ll make the sandwich by whisking together the egg, onion, salt and pepper in a bowl. Next, cook the egg mixture until you have a sort of pancake-like omelet. Slice up some tomato, grab a few spinach leaves, toss everything between two slices of bread, and you’re good to go! If you’d like, you can also place the whole sandwich into the oven to toast it up properly, before you dig in. Cheddar certainly hits the spot, doesn’t it? 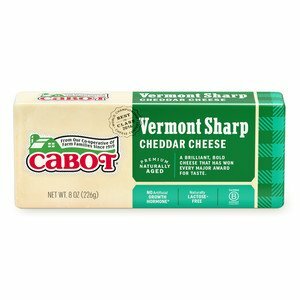 If you’re searching for other dishes that call for cheddar cheese, we suggest trying our muffin heads with Cabot cheddar. 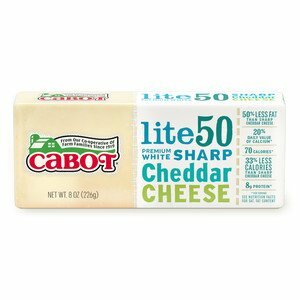 Your kids will love this recipe, as it makes sandwiches with cute veggie “faces.” Cabot is a cooperative of over 1,200 farm families. We produce a wide range of award-winning cheeses. We hope you and your family enjoy the egg sandwich recipe. We want to make sure that it’s up to our high standards. After trying the dish, please rate and review it. We’re looking forward to checking out your feedback. WHISK together egg, green onion or chives, salt and pepper in small bowl. Have cheese, spinach and tomato ready to go. COAT nonstick skillet lightly with cooking spray and place over medium-high heat (or regular skillet with about 2 teaspoons olive oil). When skillet is hot, start toasting sandwich thin, English muffin or bread in toaster. POUR egg mixture into skillet; let cook until set, pushing any uncooked egg to edges. With spatula, fold over edges of egg “pancake” to fit bread you are using. FLIP egg over and top with cheese. Turn off heat under pan, cover egg with pan lid or piece of foil and let stand for about a minute until cheese is melted. PLACE on top of bottom toast slice. Top with spinach, tomato slices and remaining toast.